Soak in the charm of Sarawak’s colonial past and its vibrant future with this loop course which begins from Padang Merdeka, the heart of Kuching city. 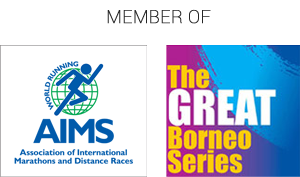 This route takes runners from the city centre over the Sarawak River dividing the city into its northern and southern administrative centres. 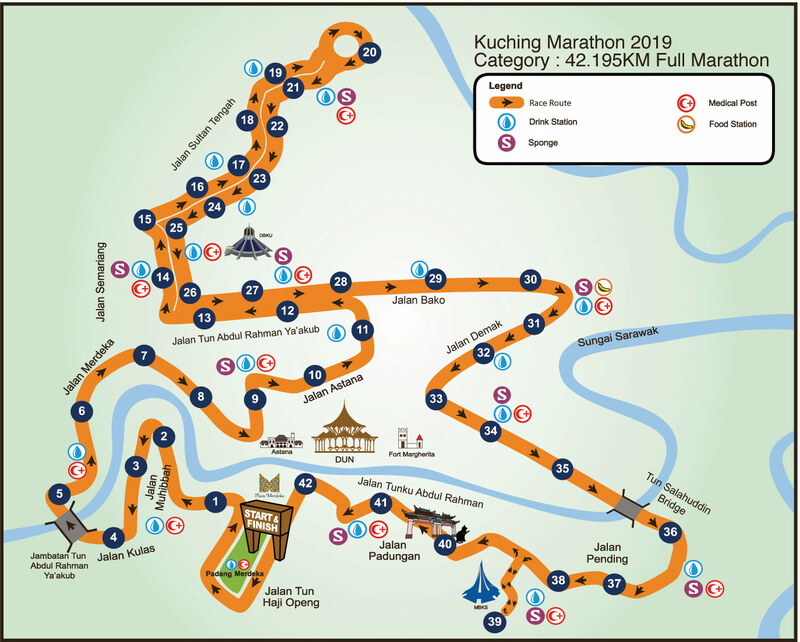 The rest of your run will take you on a journey through Kuching’s rich history, from its White Rajah heritage through its quaint Malay villages and cutting-edge business district at the Kuching Isthmus. Number of registration capped for each category or the closing date of registration to be announced by the organiser, whichever is earlier. Finisher T-shirt and medal will be given to the finishers who have successfully completed the run within the cut-off time of 7 hours.